What is Power of Attorney? | The Law Office of Michelangelo Mortellaro, P.A. 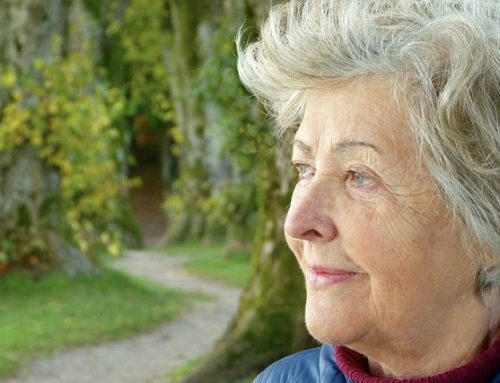 Elder law is an interesting area of law that many know little about until they reach a certain age where this particular area of law has a bigger impact on their life. One specific area of elder law that many clients want to learn more about is the understanding power of attorney. Power of attorney is essentially a legal document that allows another individual to make financial or legal decisions on behalf of another. There are numerous instances in which this decision is appropriate, but commonly it is chosen when an individual is deemed “incapacitated” for one reason or another. Perhaps the person is too ill, or their mind is not sound enough to understand the implications of certain decisions. 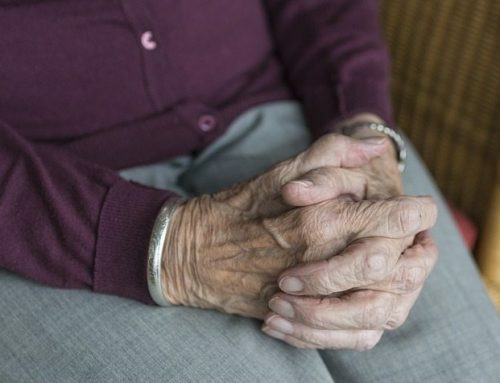 Because these decisions can certainly have a substantial impact on the estate of the individual, power of attorney should be selected with care and consideration. It’s important to include an attorney in this process for both legal and personal reasons. From the legal perspective, a lawyer can attest to your mental capacity at the time that you made this decision. Furthermore, it removes the burden from friends and family having to keep up with the document. An attorney will also make sure that you include proper terms and details that will make the power of attorney document as comprehensive as possible. 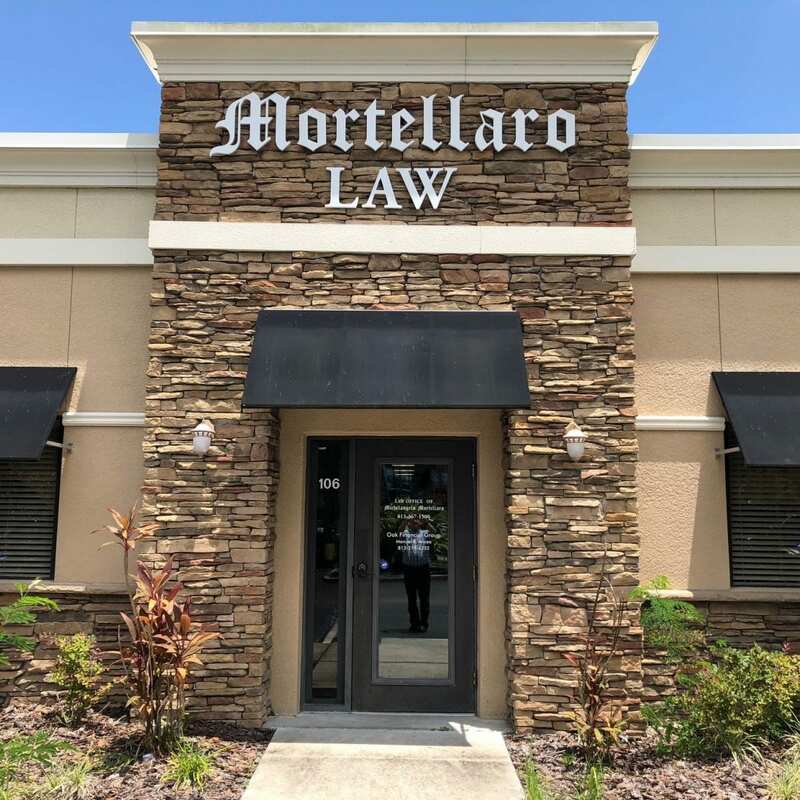 The Law Office of Michelangelo Mortellaro is happy to assist you with this type of planning as well as any other legality involving your estate planning. For more information, please contact our offices today to schedule a free consultation. You owe yourself the type of peace of mind that we can offer!